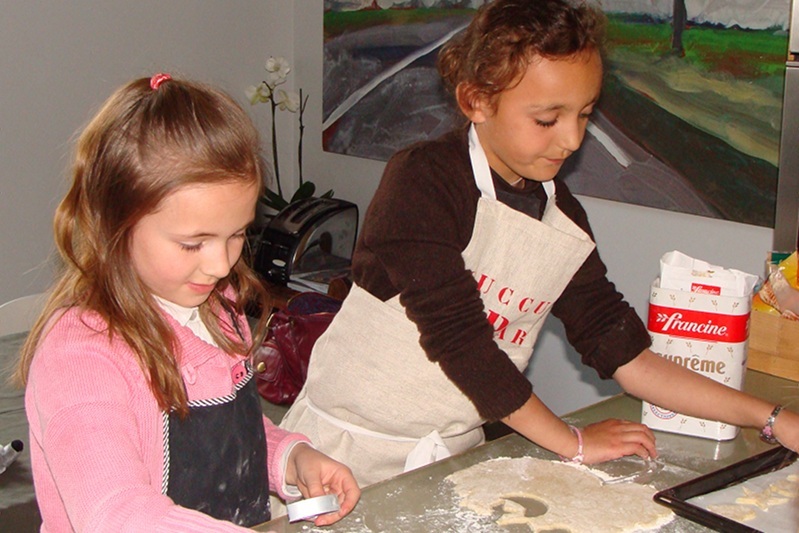 As we are both gourmet mums, we welcome parents, grand-parents and kids for a family baking class in our kitchen. 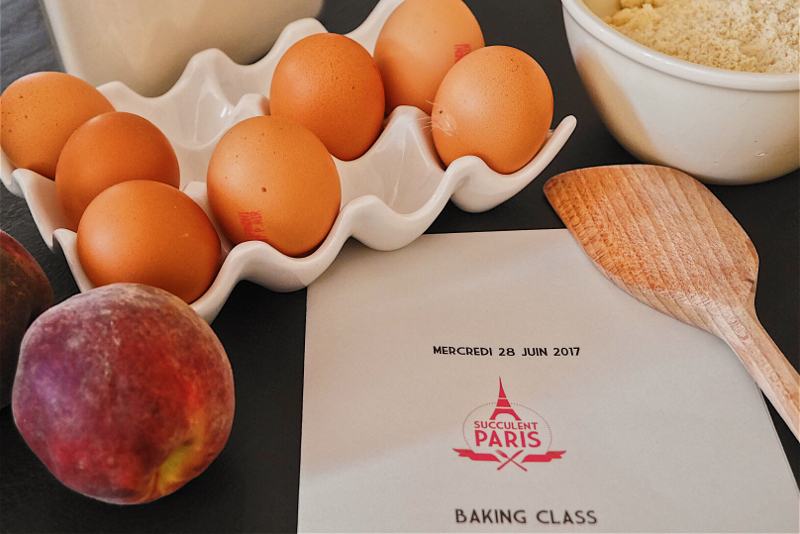 Bake 3 traditional French recipes : «petits gâteaux» (fruit tart, biscuits or cakes) or savory recipes (quiche lorraine, gougères) from scratch. 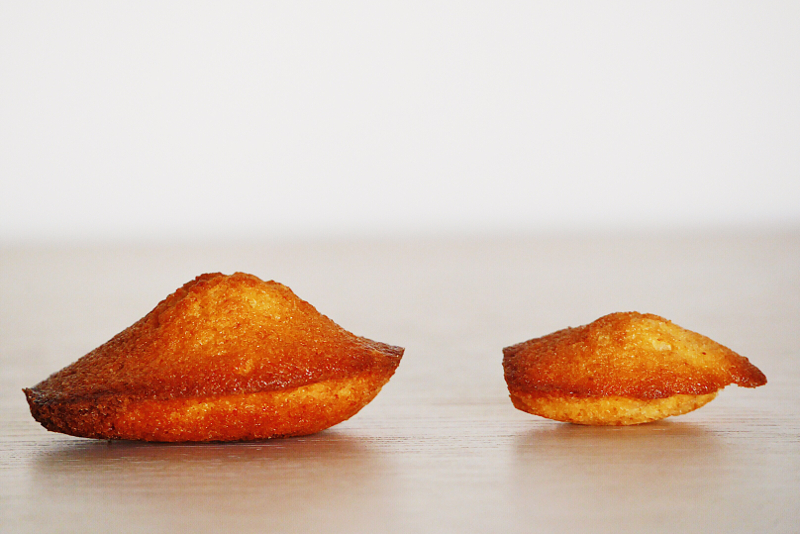 Taste your yummy creations with a beverage while Marion or Aurélie gives tips to spend the best time in Paris. Take away the fruit of your labour and the recipes to bake them at home. 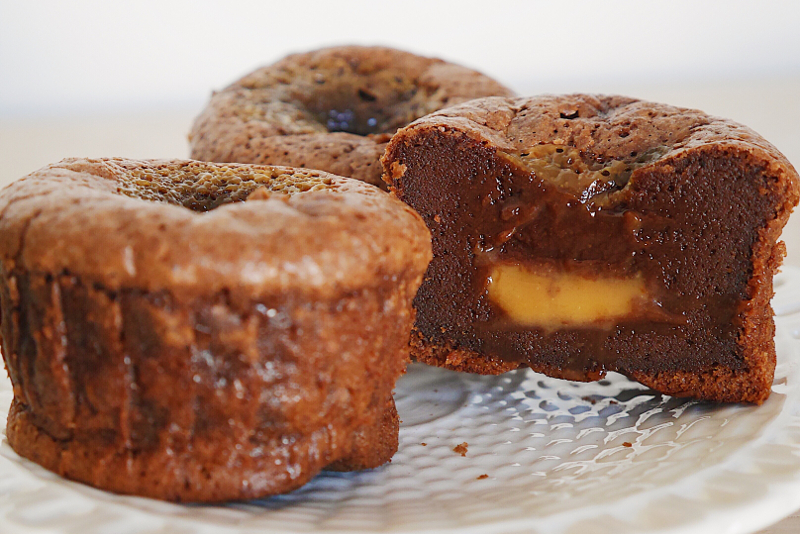 We adapt our recipes to the age of the children and if you are gluten-free.